One can never be sure about the maker’s mark “IB”. John Baker II registered a mark on 11th April 1770 as a small-worker. 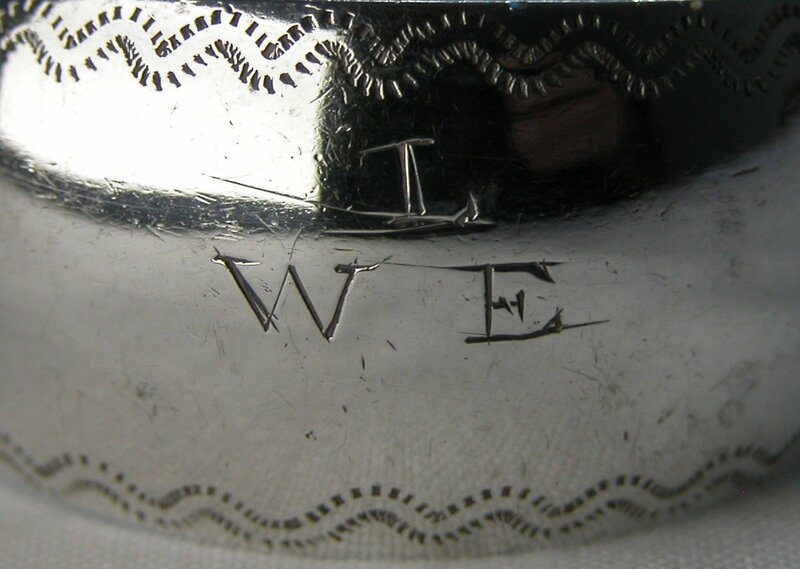 He entered other marks as a buckle-maker up to 1786. 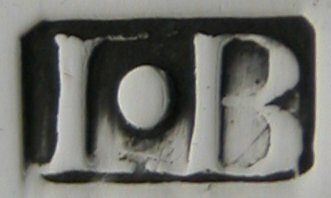 This maker’s mark is very different to those of John Blake. The tongs also are of a slightly different style. They are the only tongs that I have seen with oval bowls with the maker’s mark of IB. It is therefore logical to attribute them to a different maker and the most likely is John Baker II. The tongs are dated 1793. As usual, we cannot be certain of this attribution.